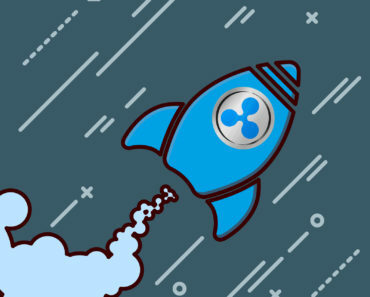 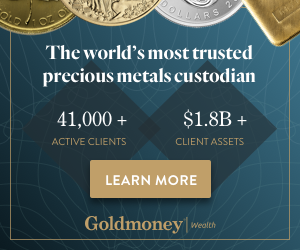 Ripple: An Unstoppable Stream of Great News In 2019, Any Surprise? 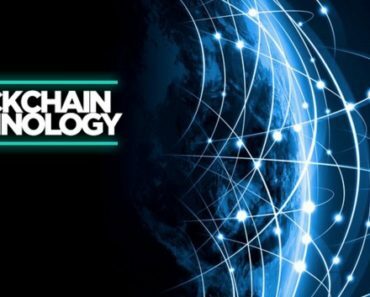 Ripple’s XRP Sets A Higher Low In 2019. 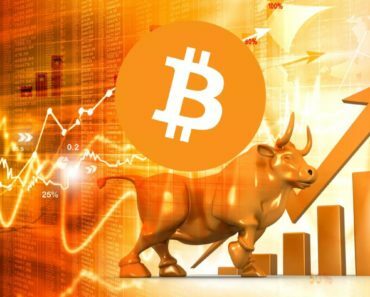 Yes, This Is Very Bullish! 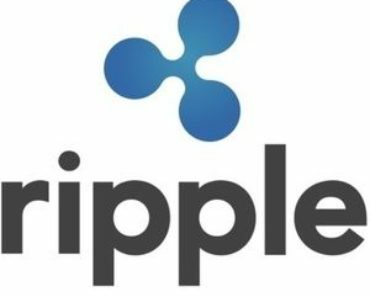 Is Ripple (XRP) Worth Investing In?